In September of 1977 I was invited to a Baylor football game by a young man whom I'd only known vaguely. We had attended Baylor the same four years and graduated the same day in May 1974... so we recognized each other on that Sunday before at church, in early September. He asked if he could sit next to me and my roommate, and I said, 'Sure'. Then the next day he called and asked me to the first home game of the Baylor season which was that Saturday. Anyway, we went to the game in Waco, and his family was having a kind of reunion at an apartment complex game room after the game (since so many of them went to Baylor) so I got to meet the 'Carmack Clan'. By that time I was (what I thought was) a ripe 25 year-old school teacher who had come to terms with never getting married. 25 seemed old. HA! I had known many friends and family members near my age who'd married (and I had been a bridesmaid in many, many weddings) and well, the single life was looking appealing. 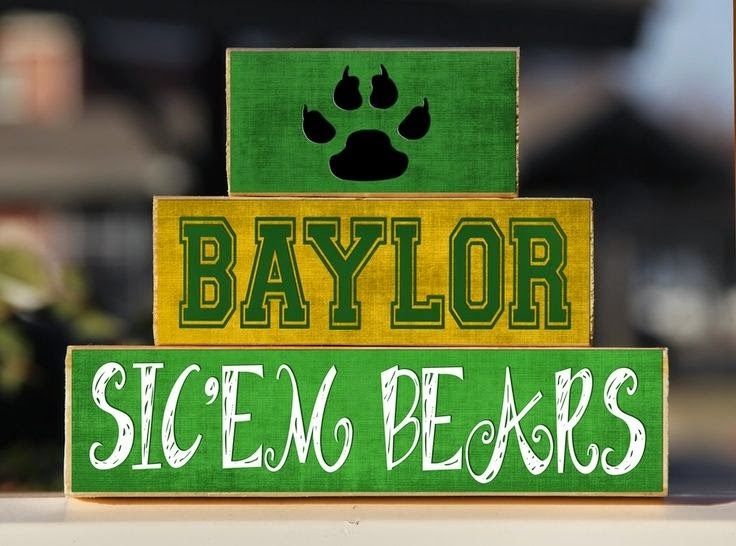 So we went to the Baylor game, and enjoyed the talk on the drive to and from Waco.... and well, that was that, I thought. Then he called a couple of nights later. I don't know what exactly he said after he said who he was, but his voice sounded marvelous. MARVELOUS. Immediately I relived that last Saturday and how much I enjoyed the day ... well, and how much, by golly, I liked HIM! I then remembered how his family talked about his upcoming birthday, and well, I had been given a two-for-one coupon by a student to a steak house where the student's mother was the hostess, and well, before I could stop myself I said, "I have a coupon for this steak house. Can I treat you to a birthday dinner?" The only other time I had invited any male to anything was to an occasional sweetheart banquet at our church in Mission, Texas. And when I would call to invite a boy to that, I would get so nervous I could hardly get the words out. This time, I so surprised myself. It took NO NERVE. I had the coupon, and well, he had a birthday, and, well, I wanted to see him again! My heart has never turned back. 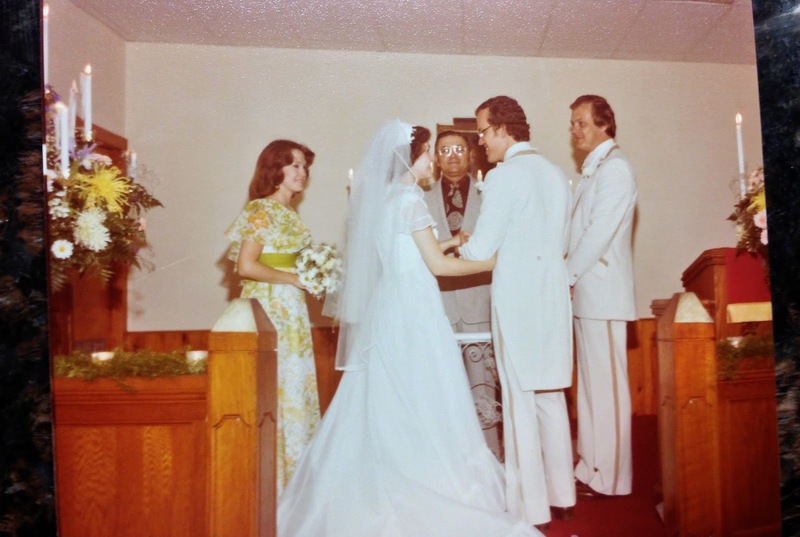 Long story short, we got engaged four months later, and married six months after that, and now it's 37 years down the road.... and I think his voice still sounds marvelous.... on the phone and (especially) in person. Now we're both the same age (for a few months). so sweet! so glad it all happened!